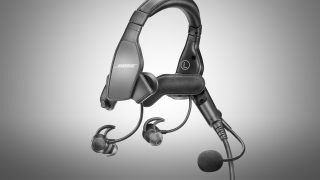 Home » News » Win a Bose A20® Aviation Headset! Bose has teamed up with FLYER to offer one lucky reader the chance to win a fabulous A20® ANR Aviation Headset with Bluetooth, RRP £999. “Bose Corporation was founded in 1964 by Dr Amar G. Bose, then a professor of electrical engineering at the Massachusetts Institute of Technology. Today, the company is driven by its founding principles, investing in long-term research with one fundamental goal: To develop new technologies with real customer benefits. Bose innovations have spanned decades and industries, creating and transforming categories in audio and beyond. Bose has a simple mission: Think of better solutions, create better products, help people enjoy the things they truly love. Everything we do supports this mission and points us forward. Bose aviation headsets are certified to FAA and EASA standards. No matter why you fly, Bose aviation headsets are engineered to improve the experience. Plug in. Turn on. Go Flying. 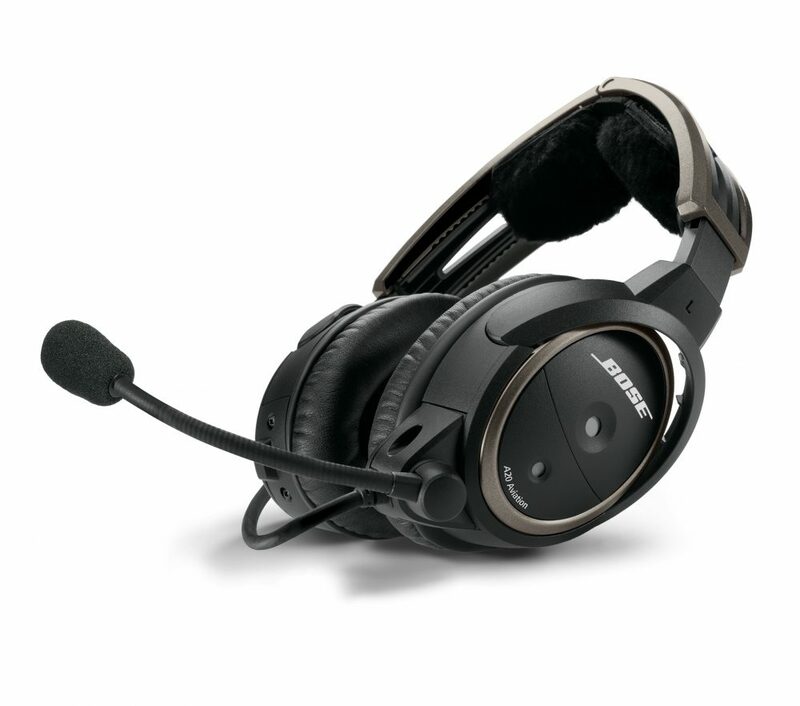 Learn more about the A20® Aviation Headset by watching the video below or by checking out the Bose A20® product page. Find out why aerobatic pilot Patty Wagstaff flies with the A20®. Please note that this competition is open to UK residents only. Q: In which year was the Bose Corporation founded? When entering, please state which version of the Bluetooth-equipped headset you require – more information on the varieties of connectors can be found in the drop-down menu on the Bose A20® Aviation Headset product page. The promoter of this competition is Seager Publishing Ltd and the prize, one Bose A20® headset, is being supplied by Bose. 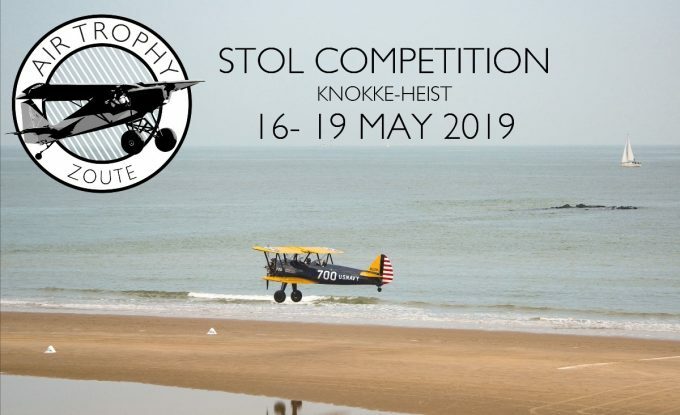 The competition is open to residents of the United Kingdom, except employees of Seager Publishing Ltd and their close relatives, and anyone otherwise connected with the organisation or judging of the competition. The closing date for entry will be 22 April 2018. After this date no further entries to the competition will be permitted. 1) Visit the competition page on FLYER.co.uk. 2) Answer the question posed. 3) Email your answer, with ‘Bose A20® competition’ in the subject line, to competitions@seager.aero before 22 April 2018. Alternatively, you can post your answer to Bose A20® competition, Seager Publishing Ltd, Unit 9, Riverside Court, Lower Bristol Road, Bath BA2 3DZ, to arrive no later than 22 April 2018. The prize is as stated above and no cash or other alternatives will be offered. The prize is not transferable and is subject to availability. One winning entry will be picked at random by Seager Publishing Ltd. The promoter will notify the winner when the prize will be delivered. 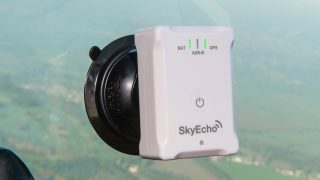 The competition and these terms and conditions will be governed by UK law and any disputes will be subject to the exclusive jurisdiction of the UK legal system. Your details, including your email address and/or your postal address, may be used to keep you informed about future FLYER and Bose offers. If you do not want to receive such information please write “Opt out” clearly on your entry. Seager Publishing Ltd shall have the right, at its sole discretion and at any time, to change or modify these terms and conditions, such change shall be effective immediately upon posting to this webpage. 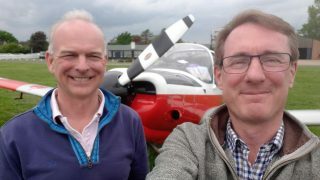 Seager Publishing Ltd also reserves the right to cancel the competition if circumstances arise outside of its control. 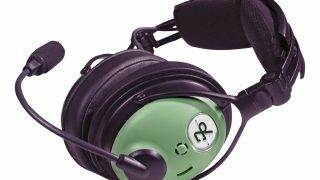 Win a David Clark ONE-X ANR Aviation Headset!